Noun) (jakes) A term for a firefighter, used mostly in the Northeast U.S.A., especially in the Boston area. The term is normally used by firefighters, or fire buffs, speaking of another firefighter, or other firefighters. To be a "good jake" is a very high form of praise from fellow firefighters. The origin is not officially known, but it probably came from the years before radios were invented, and installed in fire apparatus. In those days, firefighters would communicate with the central fire alarm communications center by Morse Code, using a tapper inside a fire alarm box key know as a J-key. If a firefighter was good at sending Morse Code, he was known as a, "good J-key" It became "Jakey" and then, simply, "Jake". 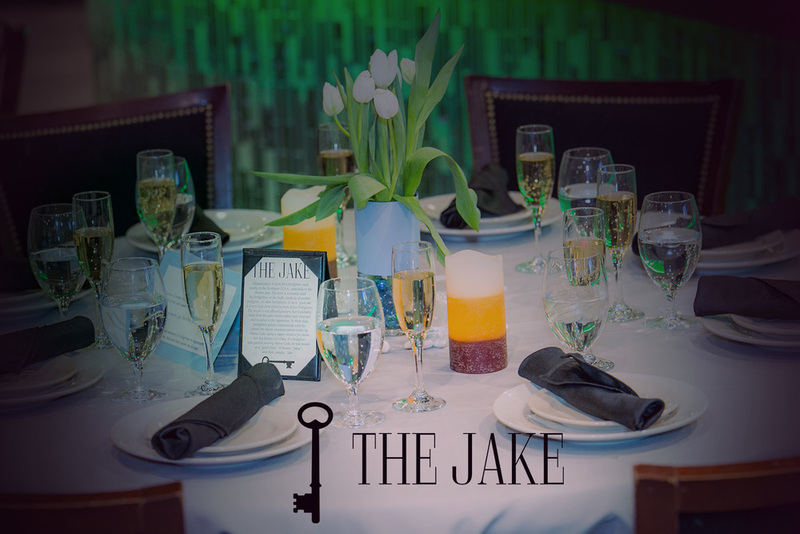 The Jake Speakeasy Lounge is available for private events Birthday Parties, Bachelorette Parties, Bridal showers, Business Meetings, Graduation Celebrations, Launch Parties, Corporate Events,Tastings, Bereavements, Baby Showers, Anniversaries and SO MUCH MORE. 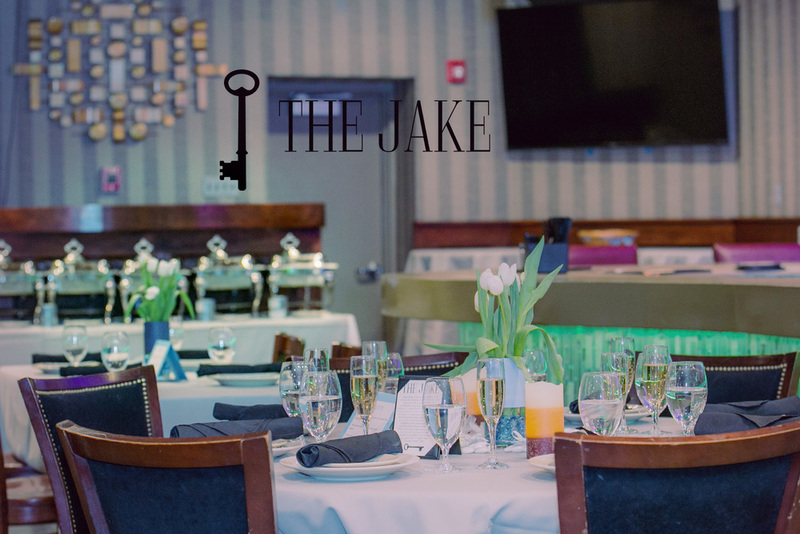 The Jake Speakeasy Lounge offers a full catering menu. 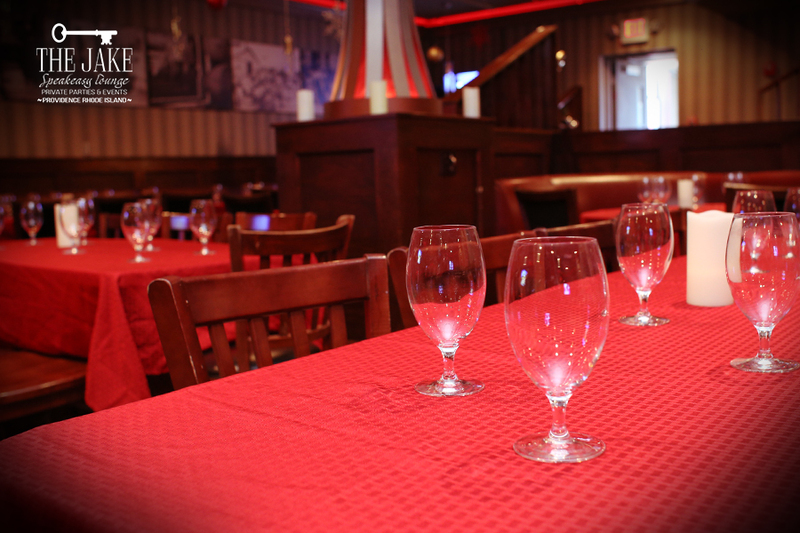 The room is equipped with audio/ video capabilities, comfortable, seating, WiFi, Private bathrooms and its own fully stocked bar. 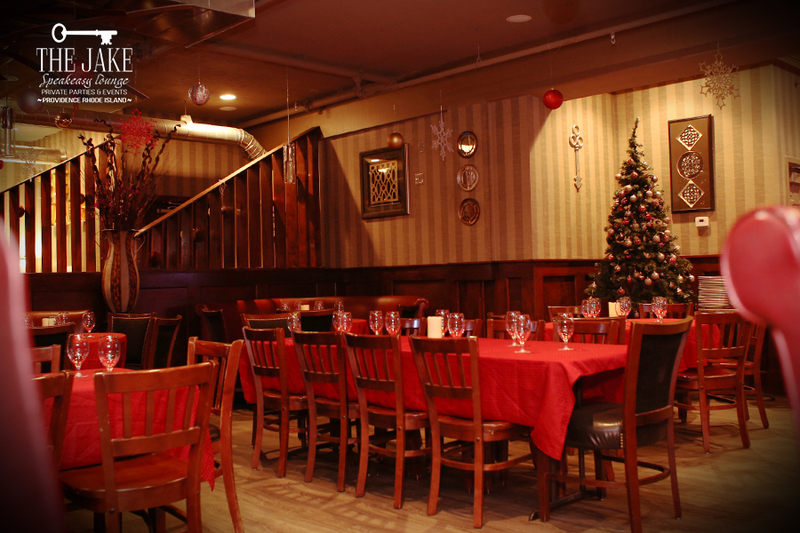 The Jake Speakeasy Lounge can accommodate parties of 30-125 people. Seating capacity is 80 People. 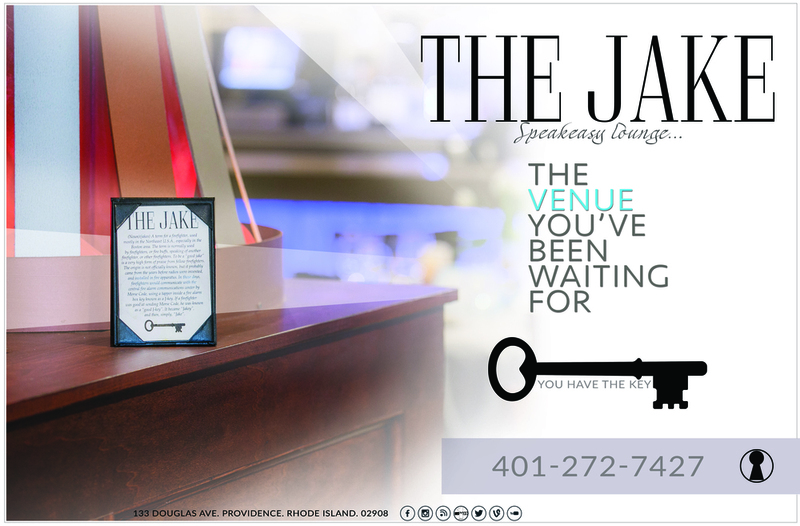 Live entertainment & DJ's are available upon request for private functions. 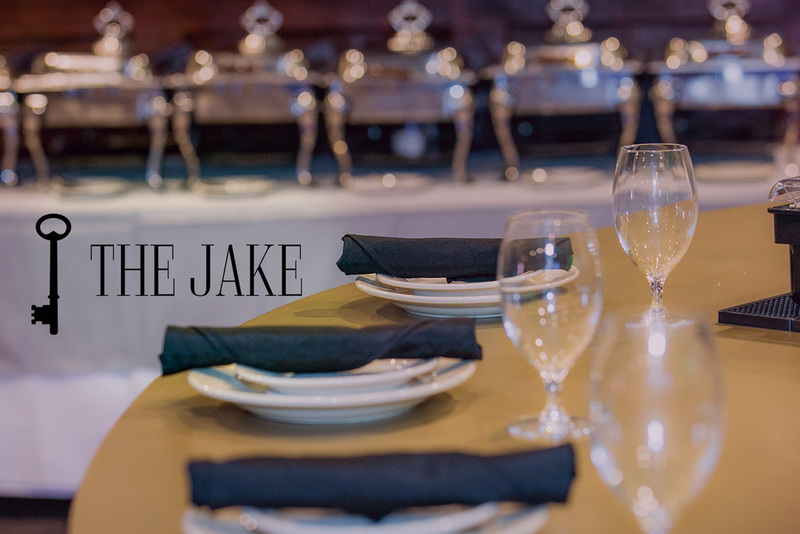 Thank you for contacting The JAKE speakeasy private party and events, Connected to Ladder 133. 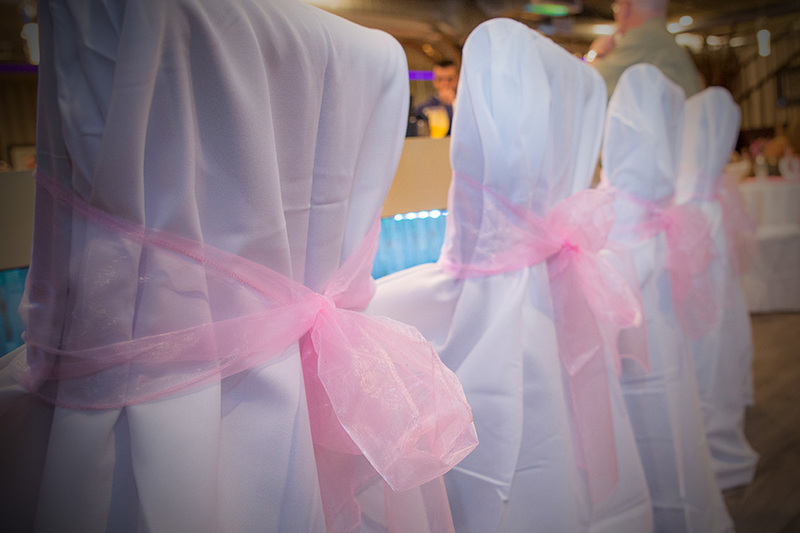 Download private parties and events contract by clicking the button below.